This past National Day of Prayer I was blessed with the opportunity to worship with a group of believers in Carson City, Michigan. The message was followed by local pastors and representatives from various church bodies leading those present to lift up the community, those who protect and serve, and our nation as a whole. It was beautiful to watch the Body come together with one voice to offer praises and petitions before the Throne. 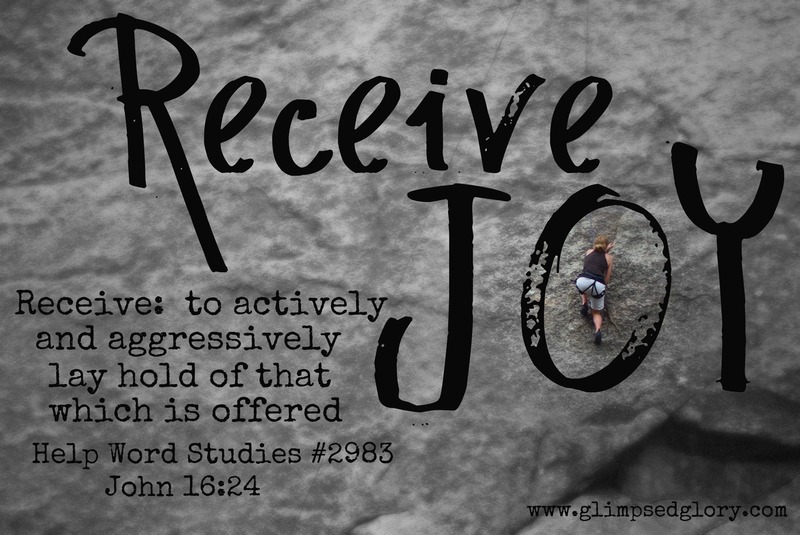 The message focused primarily on the promise of God to be exactly who He says He will be and the assurance, the complete joy we have, when we rest in Him being Him. Clicking on the heading “National Day of Prayer” will let you listen to the thoughts I shared that evening. I’ve included the Scripture highlighted because that’s where the power is and a written summary of the final moments of the message right beneath the audio link. I pray that the promise of God to be God will encourage your heart today. The promise of prayer is . . . that God will be God. And Friends make no mistake that God being God is . . . Always more than we can imagine. 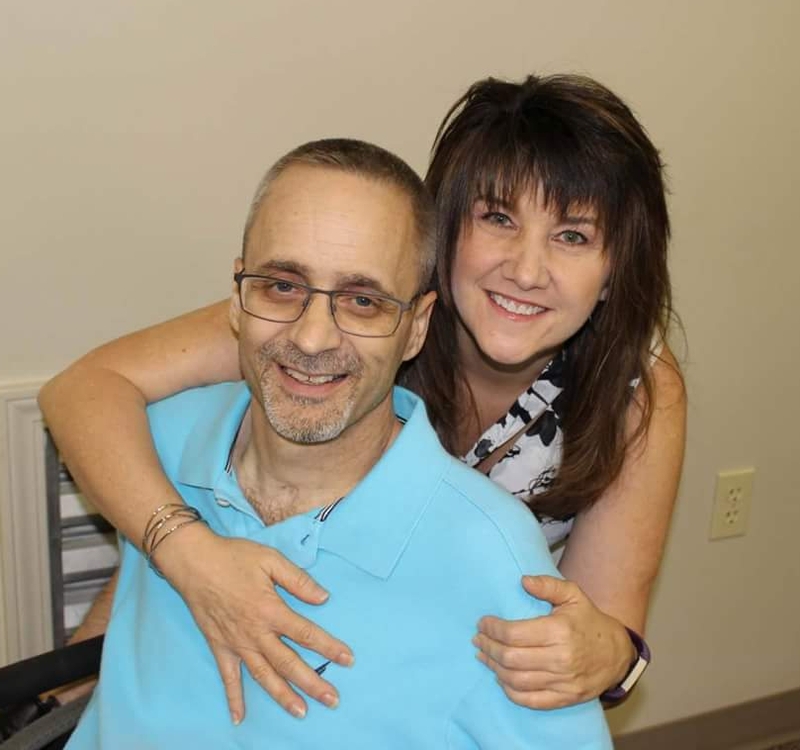 God being God is always more than we have the unction to comprehend. God being God – is always More than . . . and you can fill in the blank. God will do and be more than we can think or imagine because that’s WHO GOD is – He is the God of More –He does more because He is more. When we rejoice in our homes and our praises reach His ears . . .
Shouts of joy! The God of More will not be silenced where you are concerned! When we struggle against the prowling lion who seeks to devour our communities the Voice of Victory speaks and the Lion of Judah roars through our hearts declaring that we are more than a conquerors! Our Jesus cannot be defeated! The God of More will not surrender! And when we weep, rather for our nation, our neighbor, or ourselves we know that our Advocate sits on High and the One who has called us His own, Job assures us . . . weeps with us. The Spirit Himself will plead our case. The God of More will hear the 1 Kings 8:28 cry of His servant in His presence! And His heart will be moved . . . to be God. So for our nation tonight we summon the courage to accept that we have come to our royal position for such a time as this . . .
Not in the promise of the yes, not the promise of doing it our way, but the Promise of God to always be who He says He is . . 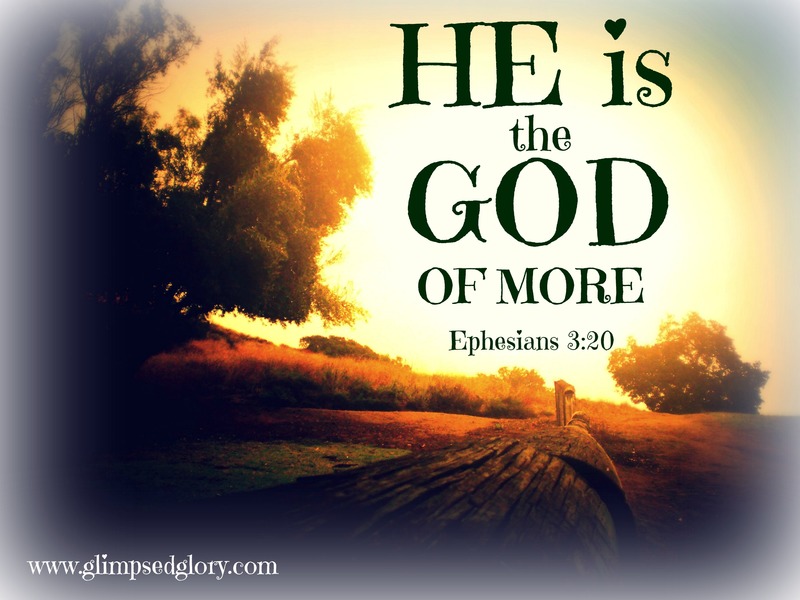 The God of More. 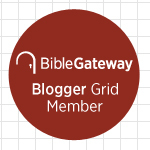 Many thanks to BibleGateway for making Scripture so accessible!